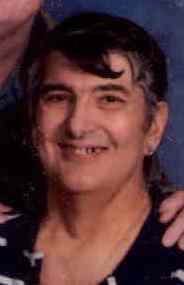 Joseph Ventura, 66, of Niagara Falls, NY, passed away, unexpectedly, on Friday, November 2, 2018 at Our Lady of Peace Nursing Care Residence. Born on June 21, 1952 in Niagara Falls, NY, he was the son of the late Joseph and Gertrude Ventura. ​Joseph attended schools in Lockport, NY and graduated from Lockport High School. He returned to Niagara Falls in 1997. Joseph was employed as a security gaurd working for various companies. He was a congregant of Pendleton Center United Methodist Church and enjoyed word search puzzles, bingo and watching television. Joseph is survived by his partner, Darryl Noble; son, Josh and a grandson.